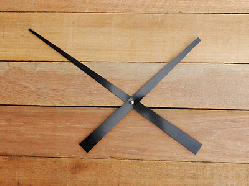 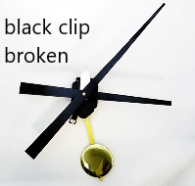 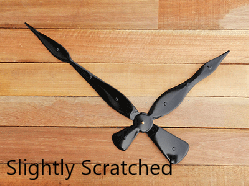 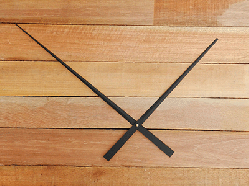 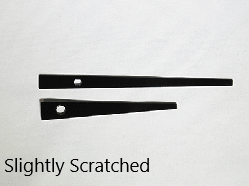 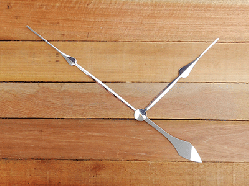 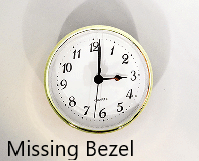 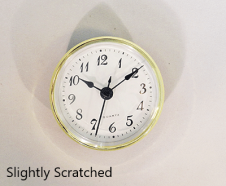 Occasionally during shipping from our factory hands arrive bent or scratched. 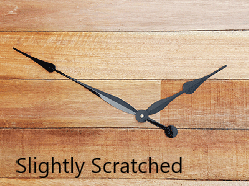 Rather than recycling them, we are making them available for you at a deep discount. 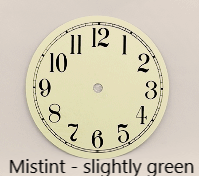 All hands can be spray painted and straightened. 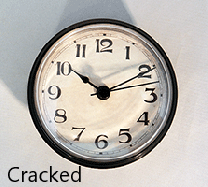 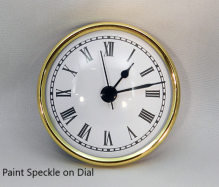 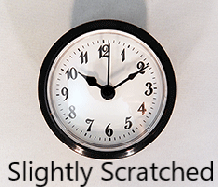 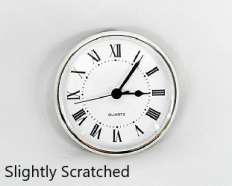 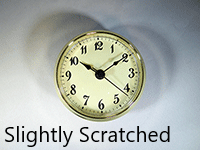 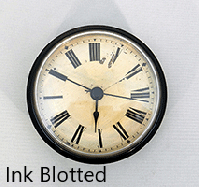 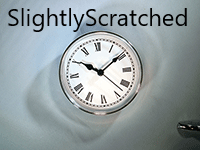 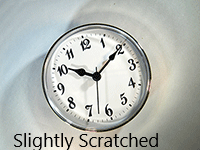 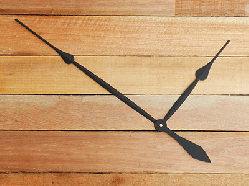 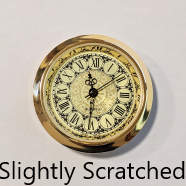 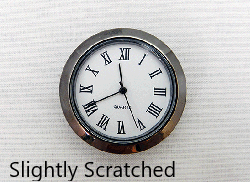 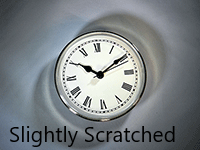 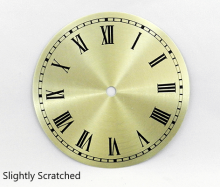 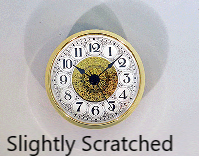 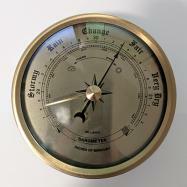 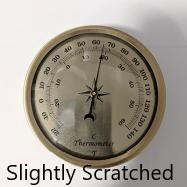 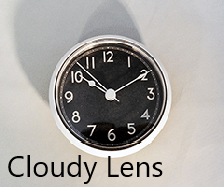 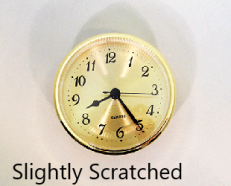 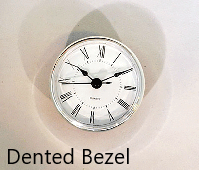 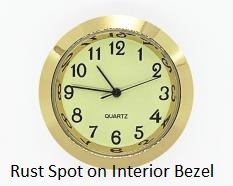 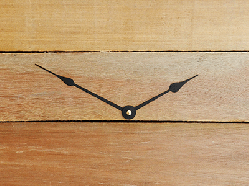 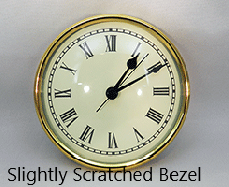 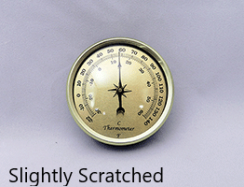 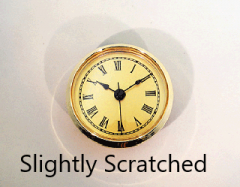 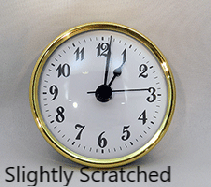 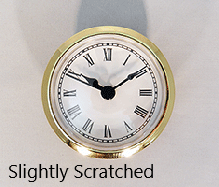 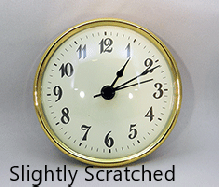 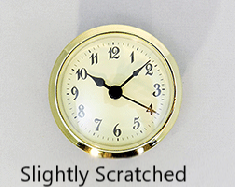 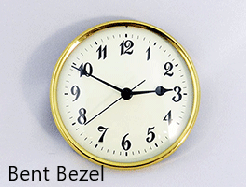 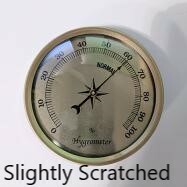 Slightly Scratched - Gold Roman Metal Clock Dials 6"
Mistint Ivory Arabic Metal Dial 6"